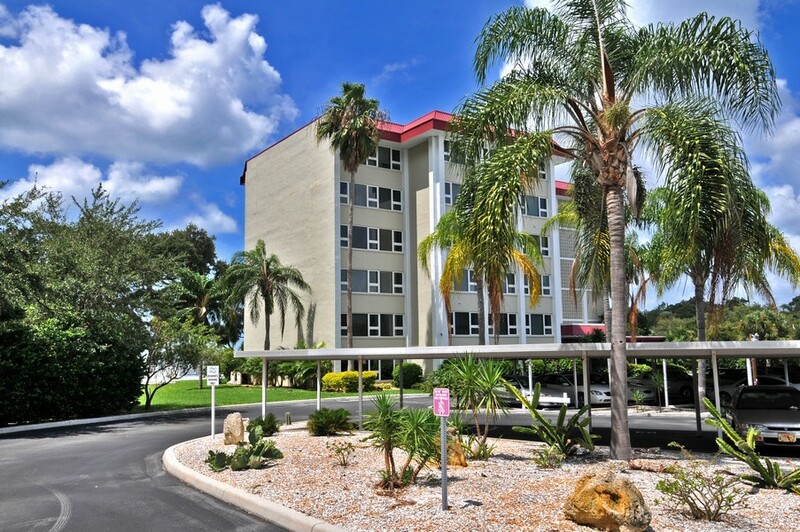 Browse all Bays Bluff condos for sale and real estate in Sarasota, FL below! 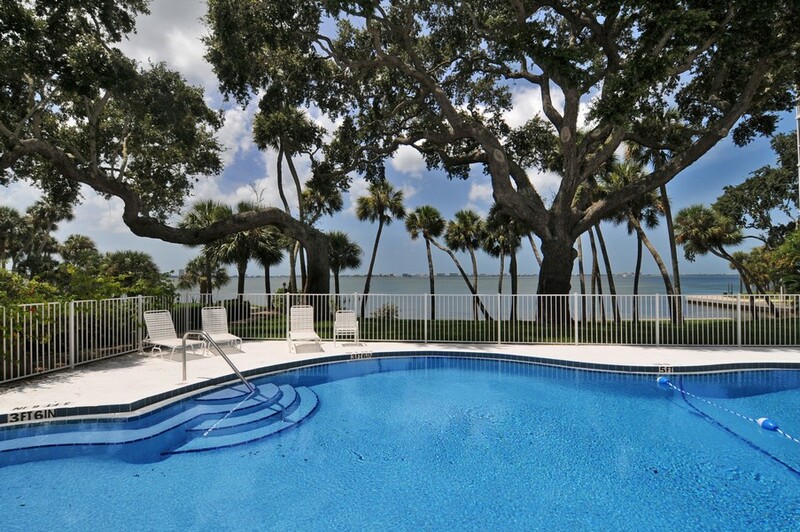 Bay's Bluff is a serene Sarasota, Florida condominium community. These condo units are located inside of a building that was established in 1971. Although the building has been around since 1971, it has undergone renovation and remodeling work since then. It's equipped with new carpeting and roofing, for example. 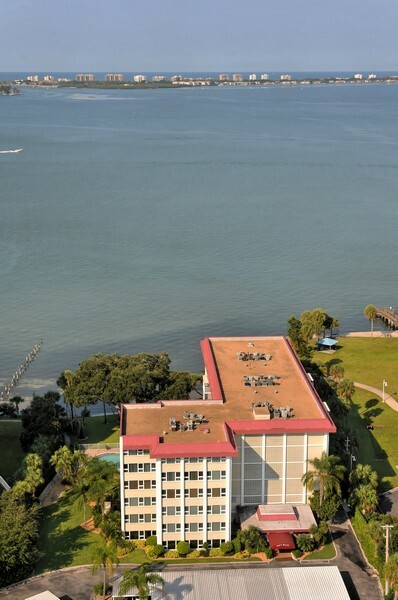 Read More About Bays Bluff condos. 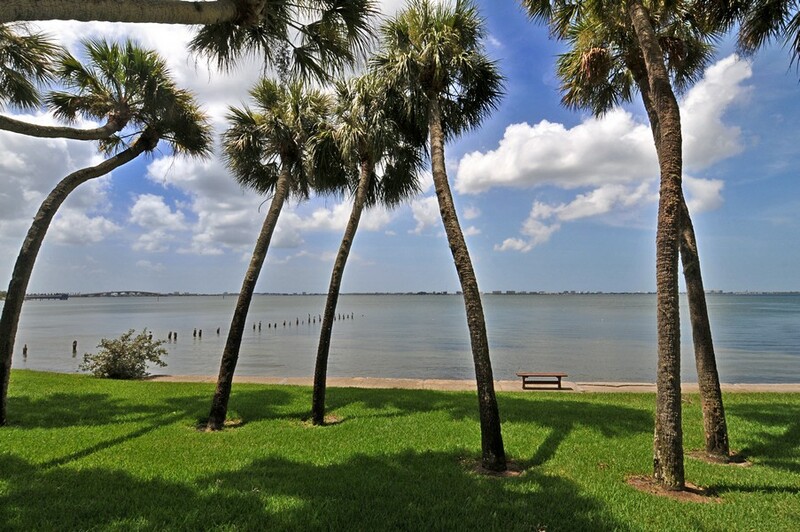 Included below are properties for sale in Bays Bluff, a development in Downtown Sarasota FL. These Bays Bluff real estate listings are updated every 15 minutes. Basy Bluff offers a total of 47 residential condo units and is an attractive place to reside thanks to its calm and relaxing ambiance. It also has magnificent views of the waterfront. 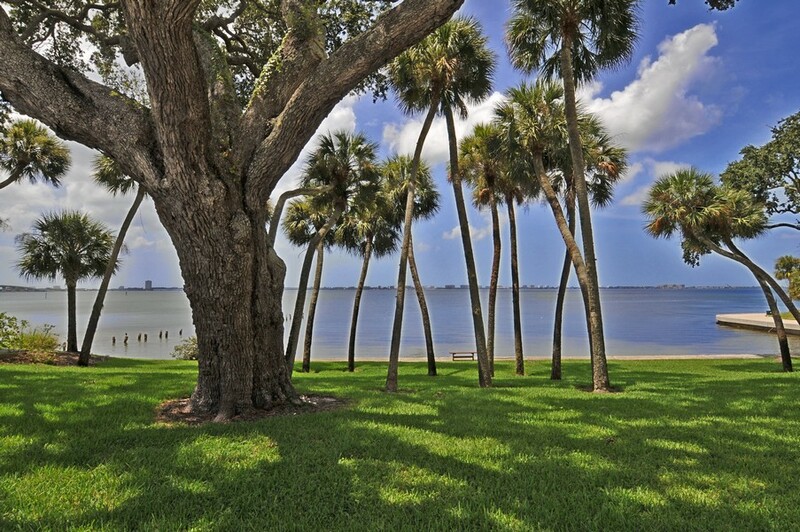 People who want to be near Sarasota's downtown can enjoy being at Bays Bluff, too. The development is right by downtown and its plentiful opportunities and attractions. This community has a truly first-class feel. It's a wonderful development for all varieties of people enjoying their different stages of life. Parents and Grandparents are often drawn to Bays Bluff since it's right by Whitaker Gateway Park. This park has a children's playground complete with a jungle gym and swings. 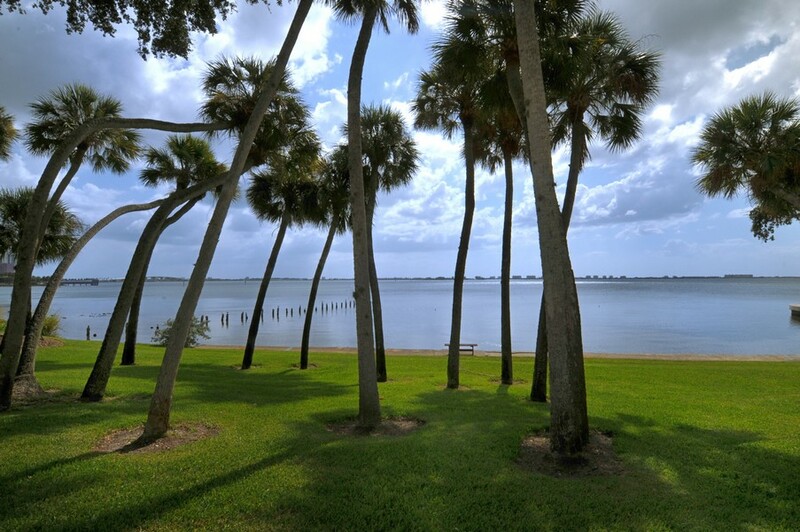 Bay Bluff is also just a brief walk to both Pioneer Park and Centennial Park. Families often love Bay's Bluff due to the fact that it's close to some terrific educational opportunities in the city. The landscapes at Bay Bluff are genuinely stunning. 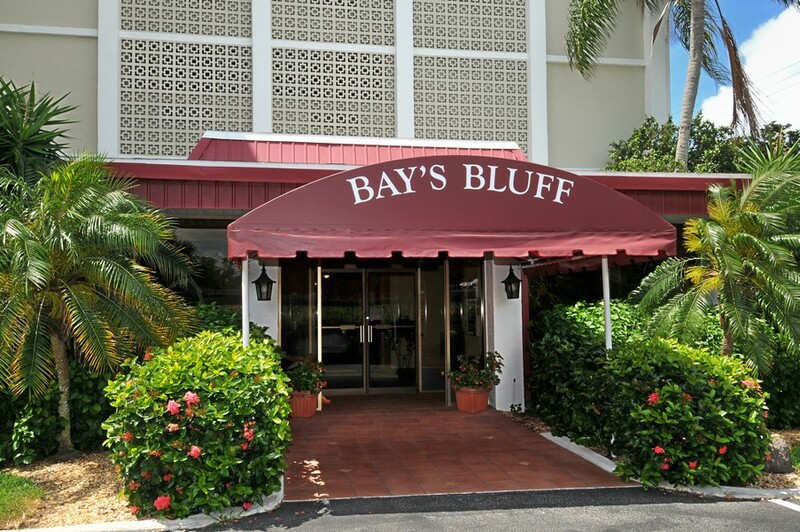 People who want to be around friendly faces and gorgeous scenery can have wonderful times at Bay Bluff. 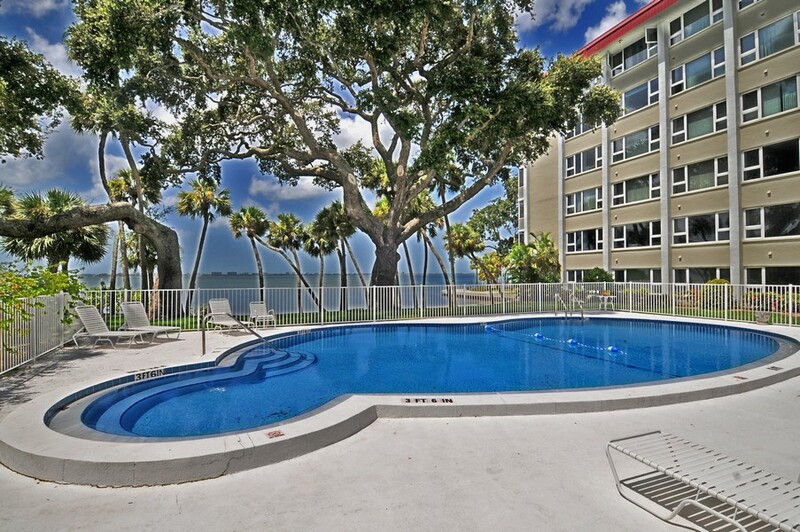 Some of the many amenities that are offered to residents include covered parking, a sauna, direct intercoastal views and even a nice heated swimming pool. Reliable security is available to residents at Bay Bluff as well. Residents are permitted to have a single small pets. 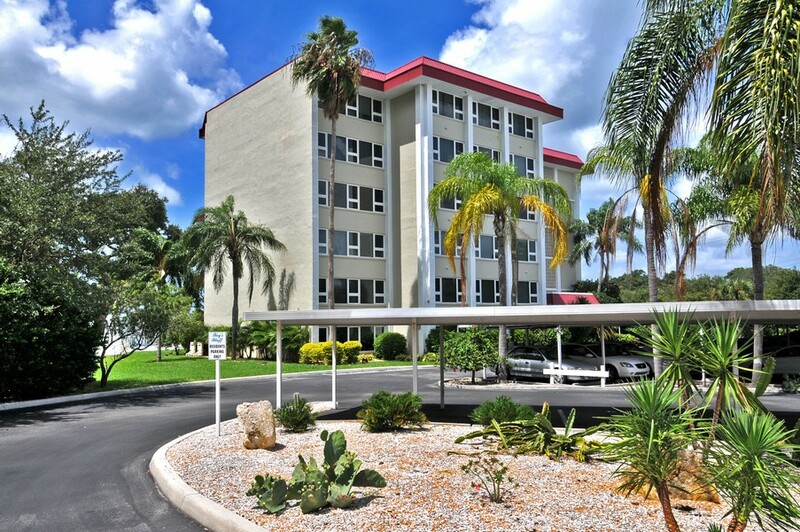 This lovely condo development is close to many key destinations in the area. It's close to the beauty of the city's waterfront. It's also close to the Sarasota County History Museum, Van Wezel Performing Arts Hall, the Sarasota Opera and the Florida Studio Theatre. 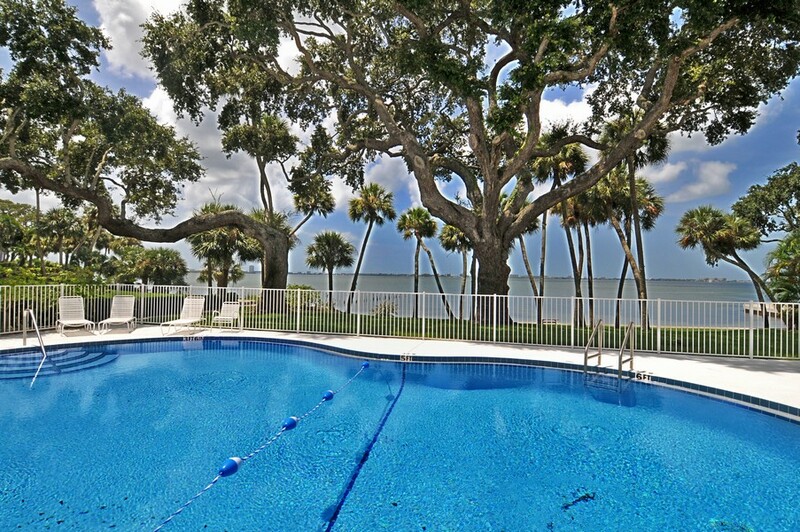 People who are fans of culture and immense natural beauty are great candidates for life at picturesque Bay Bluff.